These are the products I recommend that will help you become a better man and a better partner. I have personally used all of them and believe you can benefit from them too. One of the biggest problems faced by readers of Badass Young Men is insecurity. They are constantly fearful in their relationships and this causes problems that ultimately drives their woman away. 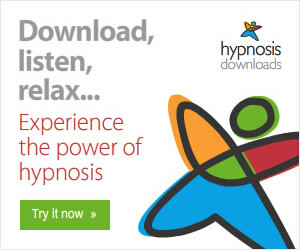 This program is a self guided hypnosis course that will help you deal with your insecurity issues. 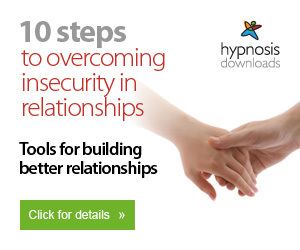 It will help put your mind at ease at take some of the strain out of your relationship. You have it in you to be naturally attractive. You don't need gimmicks or lines. You just need to be yourself and to be confident. It sounds simple but when you internalize true confidence you become incredibly attractive. 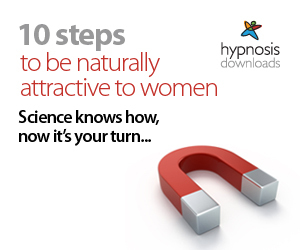 This self guided hypnosis course helps you uncover that inner attractiveness and allow you to feel confident in the man that you are. This is a broad based program that covers all aspects of being a confident man. If you don't have a specific issue that needs to be addressed but want to work on the whole package then have a look at this program. The 254 page ebook also comes with numerous free bonuses that cover a range of topics regarding manliness. If you are struggling after a break up it will get better but it takes time. One way to speed it up is with some kind of therapy. This short self hypnosis program will help you get back on your feet after a break up and ready to face the world again.